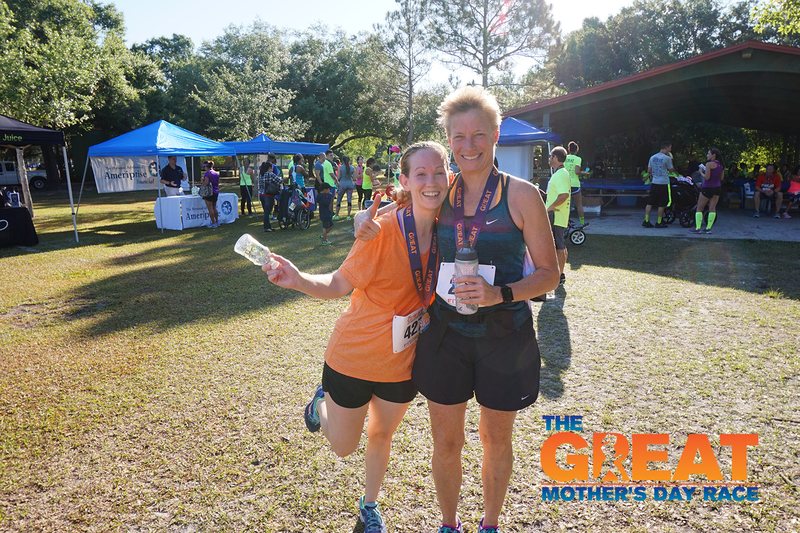 Are you ready for an exciting Mother's Day in Tampa, FL? 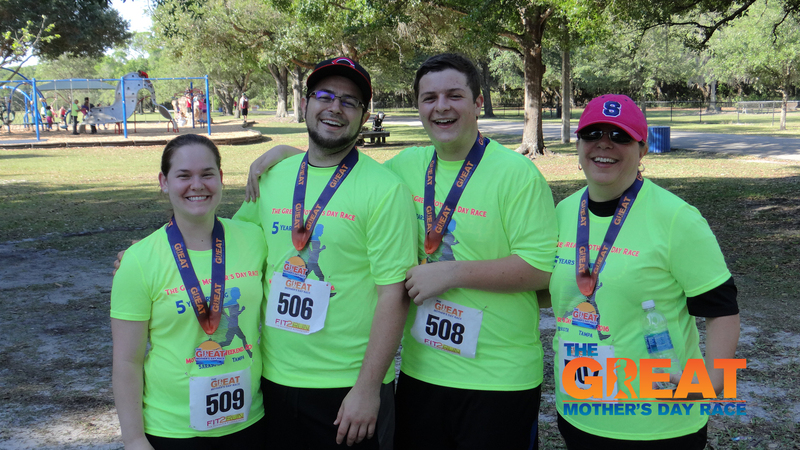 Let's celebrate together at our 8th annual family 5K! 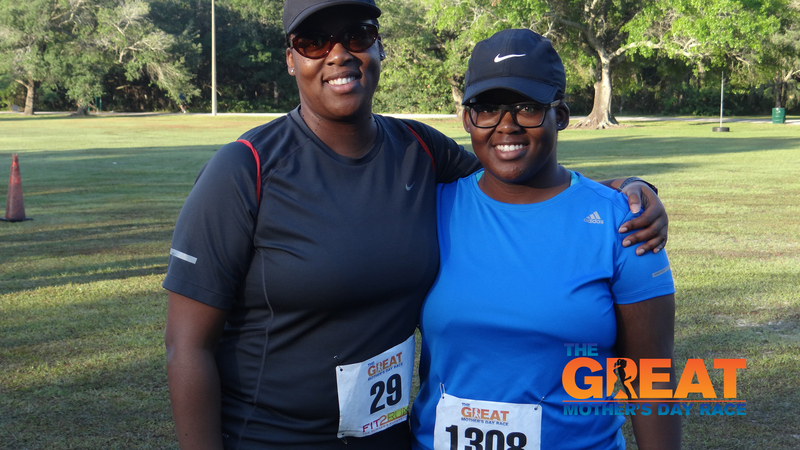 Registered participants will receive free race pictures, a dry-fit T-shirt, and goodie bag. 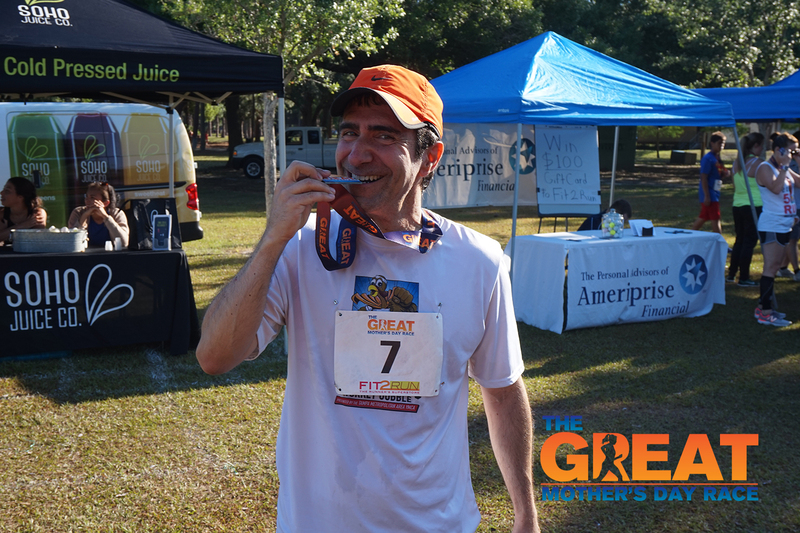 There will be prizes and awards for top finishers in age categories! Everyone will receive a medal! Rain or shine, we will see you there. Big Brothers Big Sisters of Tampa Bay is our charity partner. Check them out! 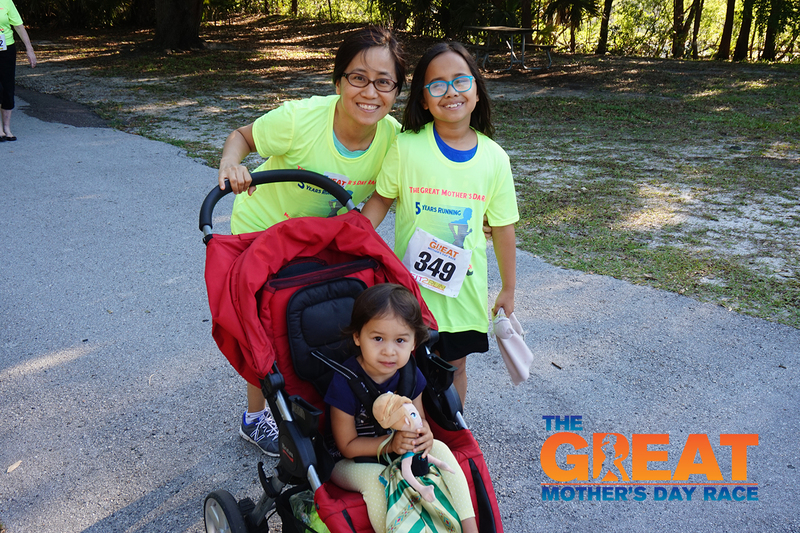 Join us Sunday, May 12, 2019 to celebrate Mother's Day at Al Lopez Park in Tampa, FL! 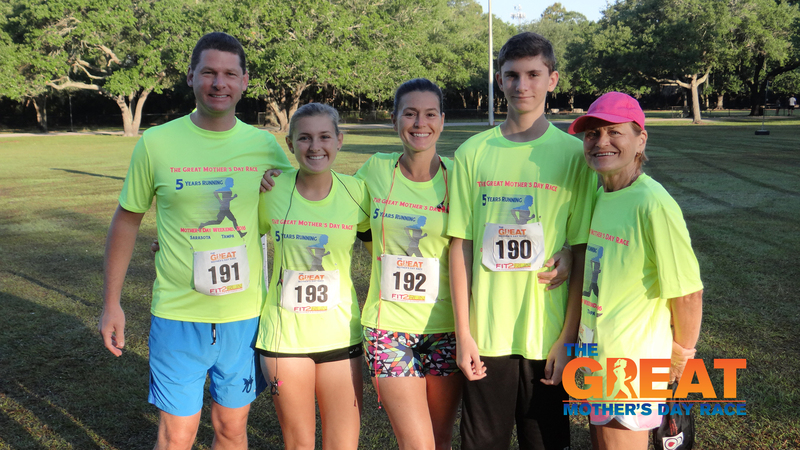 This is a 5K event that the entire family can enjoy together and create lasting memories. Everyone is welcome! 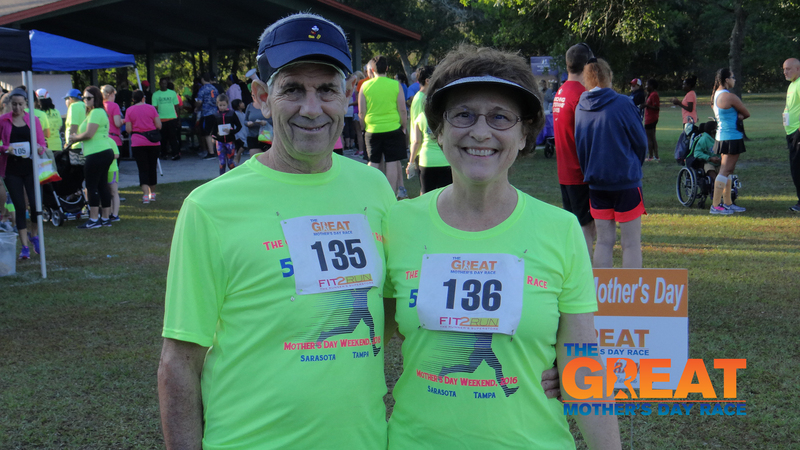 Have you thought about completing the dual 5Ks: Great Mother's Day Race and Great Father's Day Race? You can now sign up for both right now and receive a 10% discount! How cool! 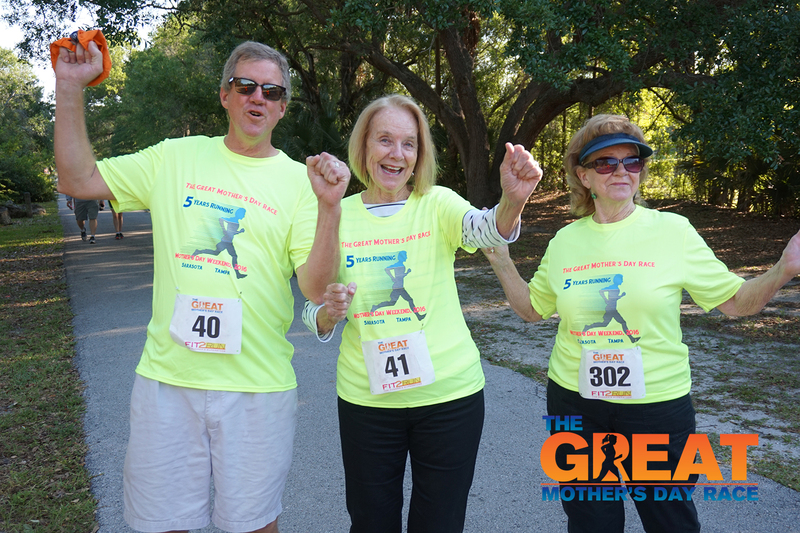 Packet pick-up is on Saturday, May 11, 2019 at Fit2Run International Plaza (2223 N Westshore Blvd, Tampa, FL 33607) from 4-8p. 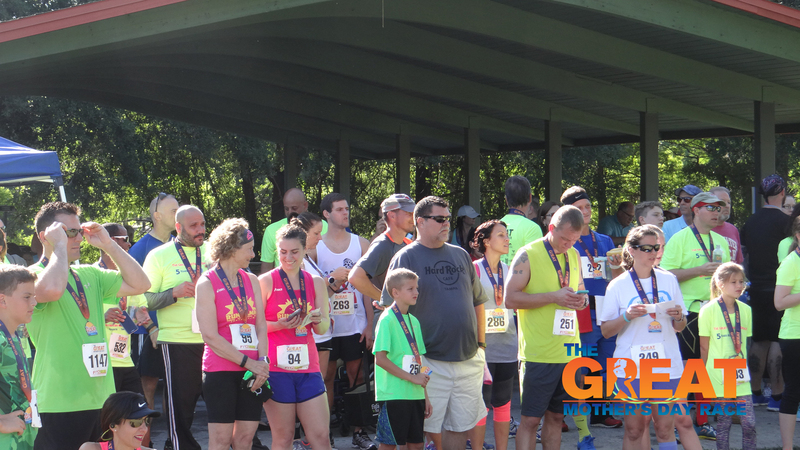 You will be able to pick up your race packet, goodie bag, bib and t-shirt at the registration table on Sunday, May 12, 2019, starting at 7 am at Al Lopez Park. Full details will be emailed prior to the event.